From banking institutions to concerned private citizens, VPNs provide the security many users need across the internet. A Virtual Private Network is a safe, encrypted method of communicating through the internet, and is often used by those who want to make sure their internet connections are secure, private, and safe. A VPN is a service that secures your internet connection. Internet connections are not inherently secure; it all depends on the web protocols that are being used. When you connect to the internet, you send data from your computer to a server, and that server sends data back to you. If the internet service isn’t secured — such as a public WiFi service — other people could be viewing your communications. Today, people do a lot through the internet. They pay their bills, log into their banks, and connect to their work emails. All of these things need security. Connecting directly through the internet may leave your financial information vulnerable, and will log many of your internet browsing habits. A VPN is a separate service that you can install on a device, such as a PC or a laptop. After you’ve connected through the Internet, you will connect to the VPN server. When you attempt to send or receive data, the data will be passed through the VPN like a filter. Your internet connection will connect directly to the VPN and then the VPN will connect to the server you are trying to access. As a VPN connects to the internet for you, it can be used to protect your identity while you’re online. Servers will not see you communicating with them; instead, they’ll only see the VPN service. This isn’t entirely foolproof: connections can sometimes be traced. 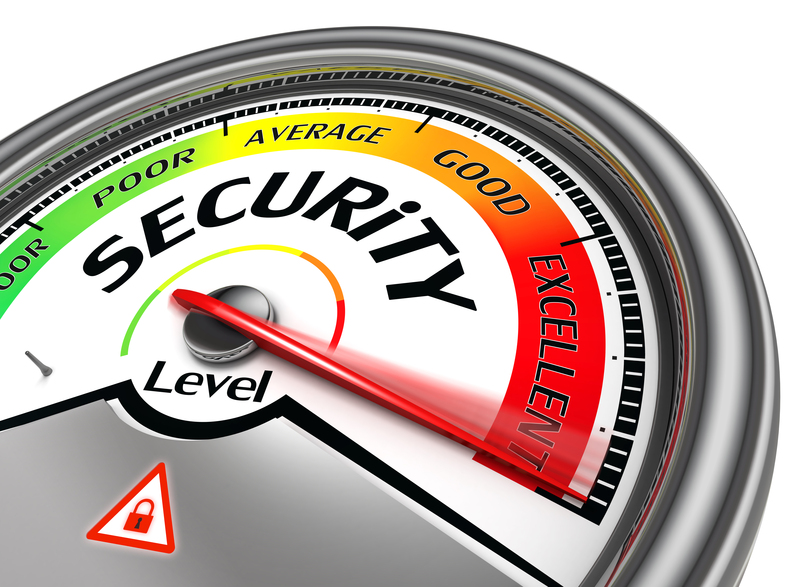 However, it is enough to protect yourself against most types of criminal attack. 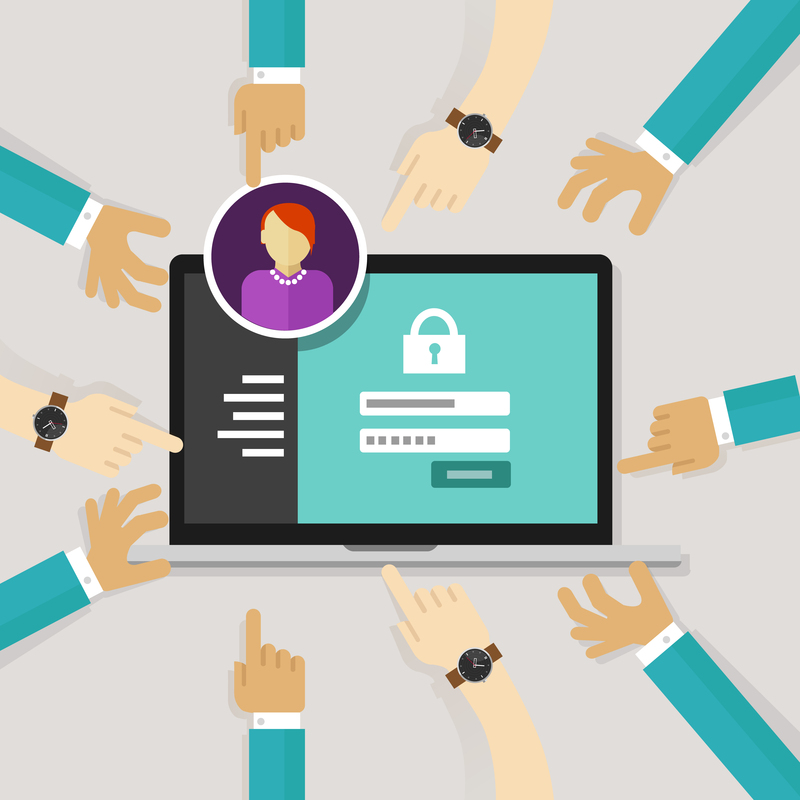 A VPN is able to secure your identity and your information, creating a far more secure data connection. It cannot secure the data that you actually send: if you enter your credit card information into a site, that data is protected in transit. The site itself could still be potentially vulnerable, but your data won’t be “hijacked” or “misused” in transit. There is a downside to VPN software, which makes it important to get the best VPN software that you can find. VPN software does add an additional layer between you and the internet. If the VPN service is slow, then the VPN service could slow all of your internet connections down. The faster and more reliable your VPN, the less this will be an issue; internet speed is based on a number of factors, so it isn’t as simple as VPN service always slowing the internet. You can also get higher speed internet to compensate. Finally, VPN software usually has to be purchased, often on a subscription basis. Consequently, you will need to pay more for your encrypted data connection than you would for just a direct internet connection. A VPN is able to protect and encrypt your identity and your data online by providing a layer of security between yourself and the internet. 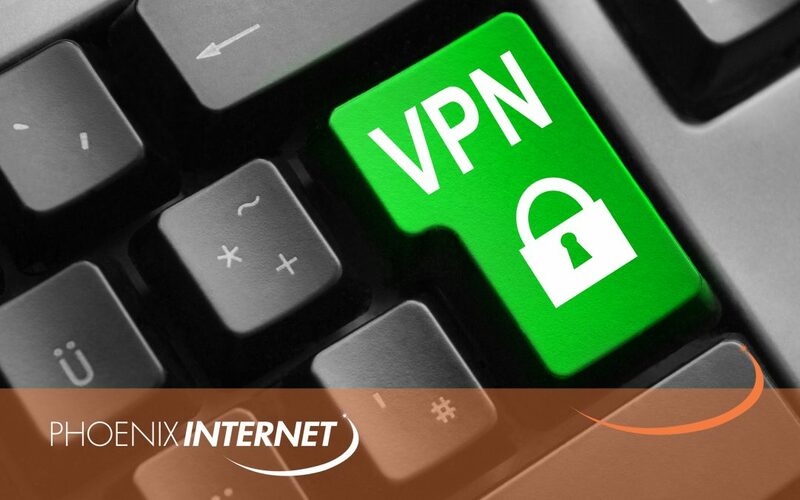 VPNs cost extra to use and they may slow down your internet connection if you aren’t using the best VPN available, but they are often still worth it the investment. Are you interested in finding the best VPN software or the best mobile VPN? It all begins with finding the best and most reliable internet service. Phoenix Internet is able to provide high-speed internet solutions in a number of areas, including traditionally underserved communities. Contact Phoenix Internet today to learn more.